"Jo is extremely good at what she does, she is positive, enthusiastic and knowledgeable. Jo has the experience to know how to handle every situation in the most appropriate manner and is very good at explaining things in easy to understand language. 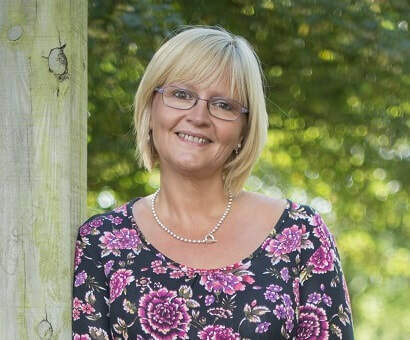 I would definitely recommend Jo to anyone looking to grow their business and become a lot more serious and professional." What kind of business needs a Business Coach? Unfortunately just because they are a great plumber that doesn’t automatically qualify them to be a great business person. ​So times goes on, the business grows and before you know it you are expected to know and understand how to run a successful business –how to drive sales, increase profits, produce fantastic marketing, sort out the advertising, VAT , payroll, and the list goes on. And because by then you are have been in business for a while – and you are expected to know all of this it can be quite difficult to find the right person to help you move the business to the next level. And that is where I come in! "Jo is a credit to business coaching. effectively what was needed to improve our business and make it more profitable."